As of now, two rallies each have been planned for the four-phase Lok Sabha polls, to be held on April 11, 18, 23 and 29 in the state. 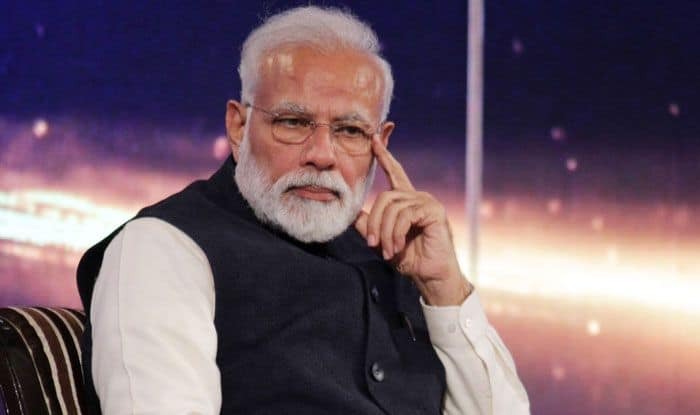 Prime Minister Narendra Modi is likely to address eight election rallies in Maharashtra where voting in total 48 Lok Sabha seats will be held in four phases starting April 11, a senior BJP leader said on Thursday. Modi’s first rally is scheduled to be held on April 1 in Wardha constituency, where polling will be held in the first phase, he said. “He is likely to hold eight rallies in the state. The number may go up as more constituencies will go to polls in the third and fourth phases as compared to the first two phases,” the leader said. “We want to create more impact, so instead of holding joint rallies, it is better to address separate public meetings so that we can cover more areas,” the leader said.